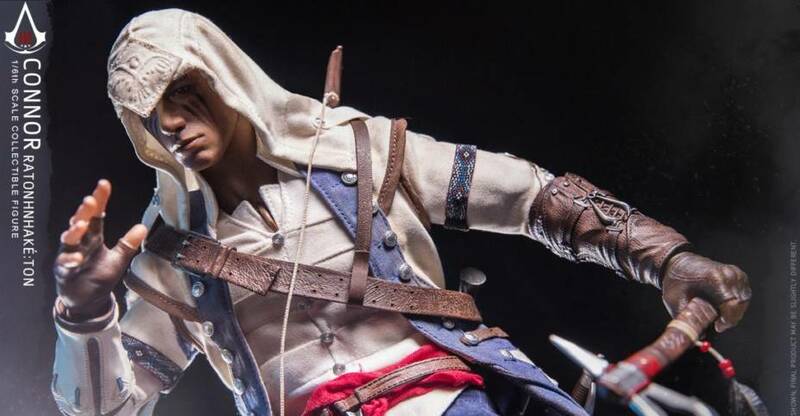 DAMTOYS has released photos and details for their new Assassin’s Creed III – Connor 1/6 Scale Figure. 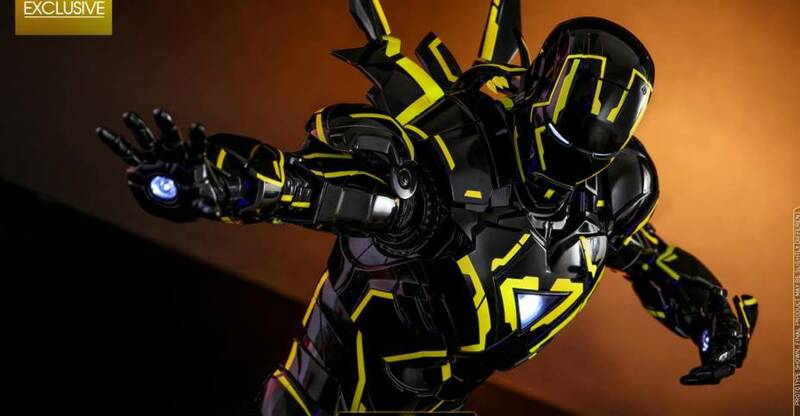 The figure was originally shown back at Shanghai Comic-Con 2018 in October. Their previous Assassin’s Creed announcements have included Assassin’s Creed IV Edward Kenway, Assassin’s Creed Movie – Aguilar, and Assassin’s Creed Altaïr Ibn-La’Ahad. The new figure stands at a little over 12″ tall and features a cloth outfit. 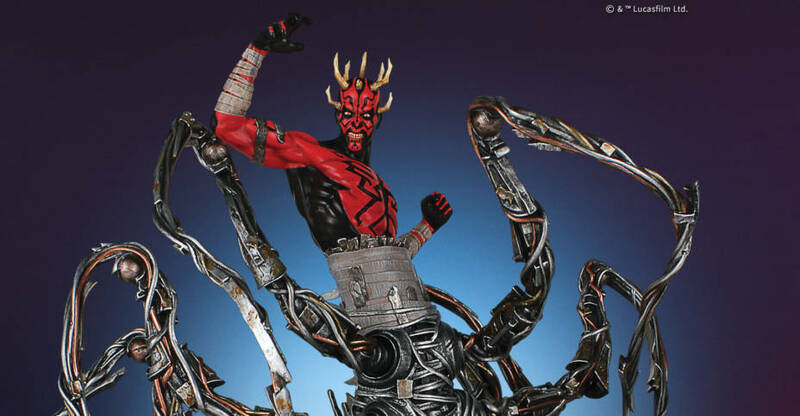 The figure will include multiple sets of interchangeable hands, a longsword, a bow, five interchangeable arrows, Hidden Blades, a tomahawk, and two pistols. A snow covered figure display stand will also be included. Pricing and pre-order dates haven’t been revealed at this time. Look for an update soon with that info. You can see photos and additional details by reading on. 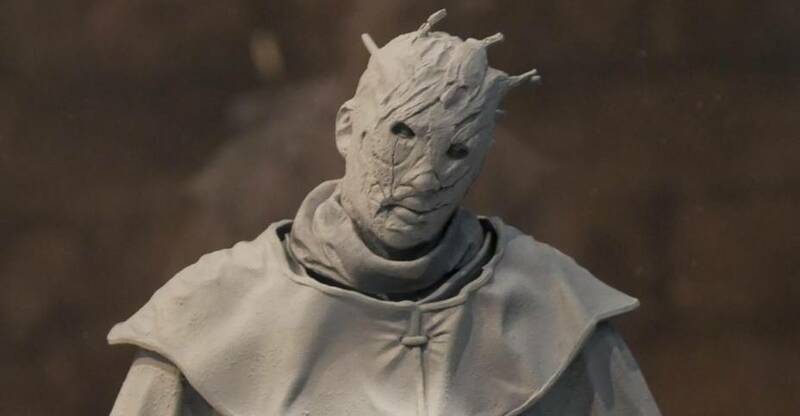 At PAX East, Gecco has announced a new line of 1/6 scale statues based on the horror game Dead By Daylight. The game is an asymmetrical online horror game for five players at a time, and is available for just about every modern gaming platform. One player is assigned the role of the killer, while the remaining four must escape the map and avoid being killed. The game is similar in vein to the Friday the 13th video game. After release, additional horror icons and related maps were made available as paid DLC. Those include Freddy Krueger, Michael Myers, Leatherface, Jigsaw. An Ash vs Evil Dead expansion was also just announced. Gecco’s first 1/6 scale statue from the game is of The Wraith, one of the killers in the game. An unpainted prototype is on display at PAX. It’s scheduled for release later this year. Pricing and official release information will be shared at a later date. You can see the photos after the jump. Yesterday, we shared photos of the new DC Comics – Batgirl 1/6 Scale Maquette by Tweeterhead. They have opened up pre-orders for the Tweeterhead Exclusive version. The statue features Batgirl standing atop a Gotham City rooftop themed base. The cape is fully sculpted, and the EX version will include a swap out hand holding a batarang. In a new update, Tweeterhead announced that they will include an additional classic style belt buckle (as seen in the attached comic cover), which featured a larger bat symbol. No photos of that piece have been revealed just yet. You can pre-order the Batgirl Exclusive Maquette by Clicking Here. The Exclusive Batgirl Maquette is limited to just 250 pieces. Both the regular statue and the EX statue will be priced at $259.99 each. Look for it to be released in the fourth quarter. Check out the higher quality photos after the jump. 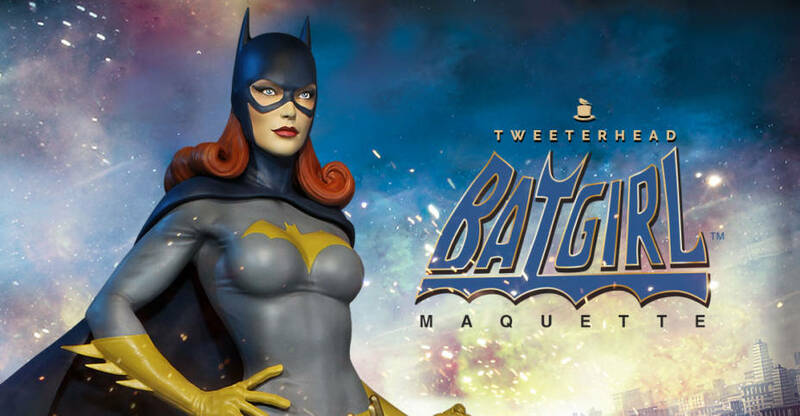 Tweeterhead has released new photos and some details for their upcoming DC Comics – Batgirl 1/6 Scale Maquette. These photos give us a look at the Tweeterhead Exclusive version. 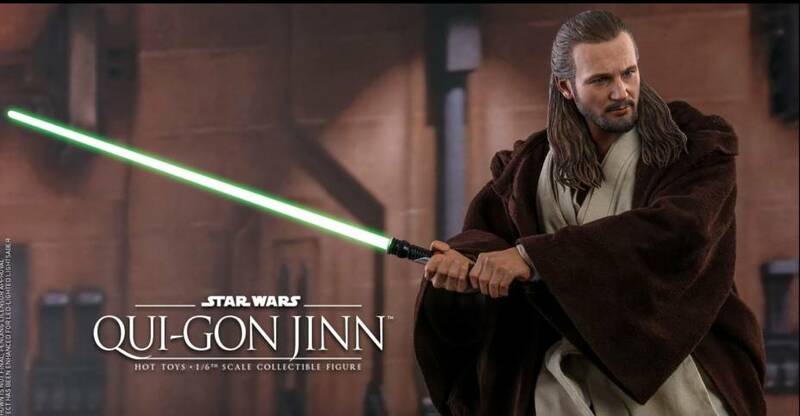 A standard release will also be available, and will also be carried by Sideshow Collectibles. While we’re still awaiting full details, the photos do show that the EX version includes a swap out hand holding a batarang. 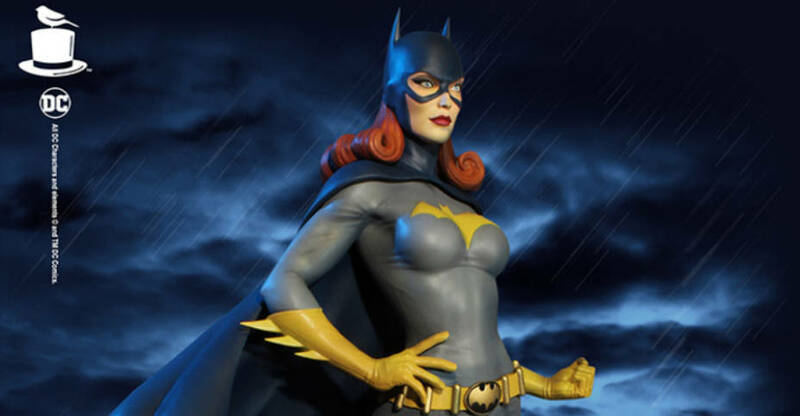 Batgirl is show standing atop a Gotham rooftop themed statue base, and features a fully sculpted cape. Pre-orders are set to go live on Thursday, March 28th. The Esclusive Batgirl Maquette is limited to just 250 pieces. Both the regular statue and the EX statue will be priced at $259.99 each. You can check out the new photos after the jump. 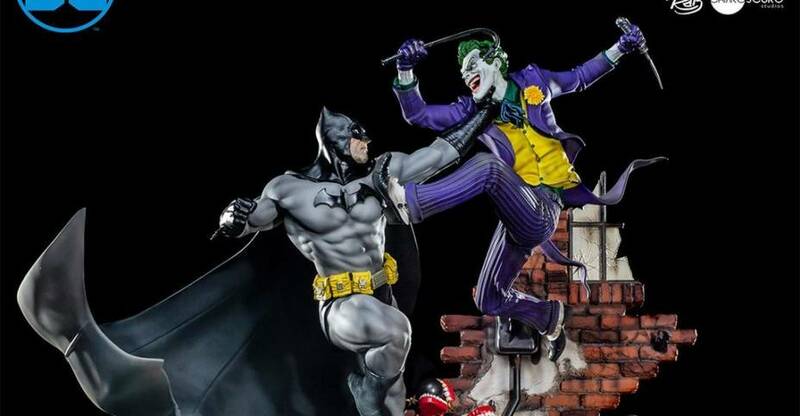 Iron Studios has opened up pre-orders for their new DC Comics – Batman vs Joker 1/6 Scale Diorama Battle Series Statue. 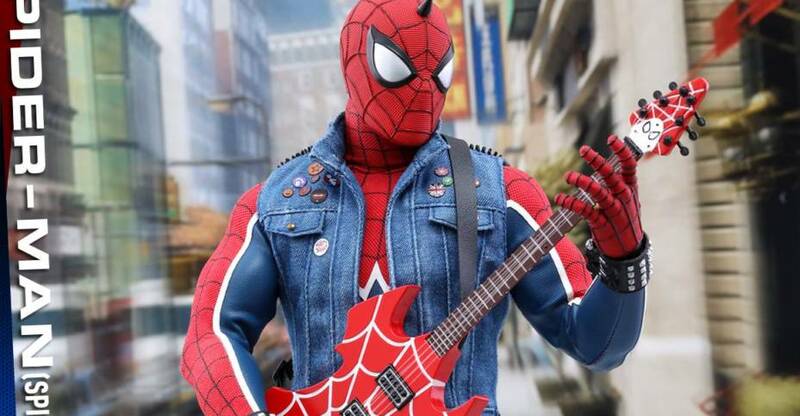 The statue is based on artwork by DC Comics artists Ivan Reis. It features the Dark Knight and the Clown Prince of Crime as they fight on the streets of Gotham. The diorama base is filled with Easter Eggs and nods to other Batman villains, such as Killer Croc lurking in the sewer below. The statue will stand at 20″ tall. 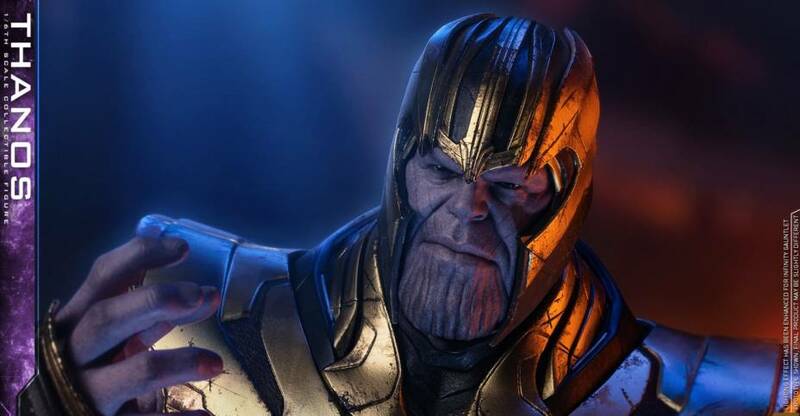 The statue is priced at $799.99, with a release set for some time between January and March of 2020. You can pre-order at the link below, and see the new photos after the jump.